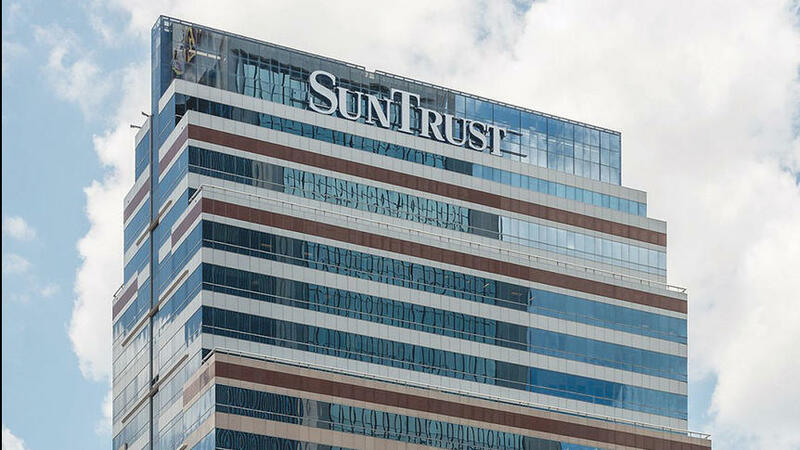 About 700 Vystar employees will be moving into what is currently the SunTrust Tower. VyStar Credit Union announced Tuesday afternoon that it completed the purchase of SunTrust Tower Downtown for $59 million and will rebrand it VyStar Tower. Colliers International Northeast Florida represented the seller, Mainstreet Capital Partners, which bought the tower in 2015 in a joint venture with CarVal Investors LLC for $31.1 million, according to our Jacksonville Daily Record news partner. The 23-story tower at 76 S. Laura St. was built in 1989. VyStar said in a news release that the tower was not listed for sale when it approached Mainstreet Capital Partners about purchasing the building. A purchase and sale agreement was signed within three weeks of the initial meeting between the buyer and seller, it said. “This transaction was mutually beneficial; it saved Mainstreet and CarVal a significant investment over the long-term by eliminating the expensive lease-up process, and it provided VyStar Credit Union with a long-term office space solution to meet its growing employee base,” said Chuck Diebel, executive vice president of Colliers International Northeast Florida. 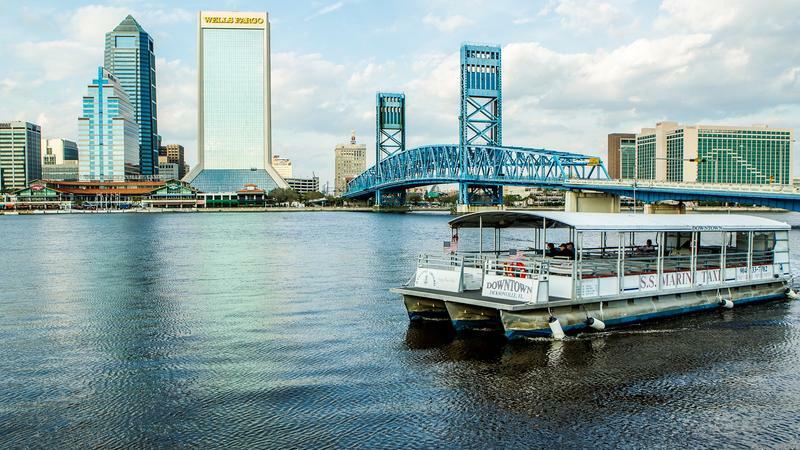 “It’s also good for Downtown Jacksonville, because this move will bring several hundred employees to the area, thus supporting the broader neighborhood economy,” he said. VyStar said previously it would relocate 700 employees to the tower. Colliers International Northeast Florida will remain as the leasing agent for the building. The release said Mainstreet Capital Partners and CarVal Investors LLC recently completed a three-year, $2 million renovation to update the Class A office tower. A new JEA headquarters could become one of downtown’s most significant construction projects in years and potentially anchor one of several high-profile private developments planned in downtown, according to new plans shown to the utility’s board of directors Monday. 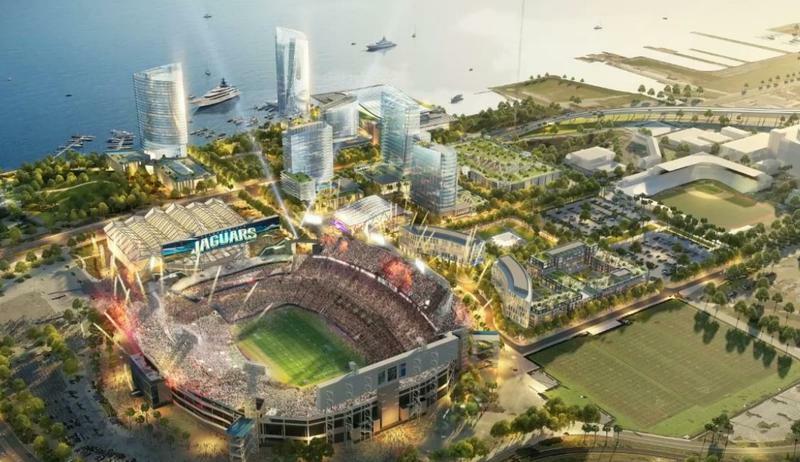 A new report shows a big infusion of investment in downtown Jacksonville. 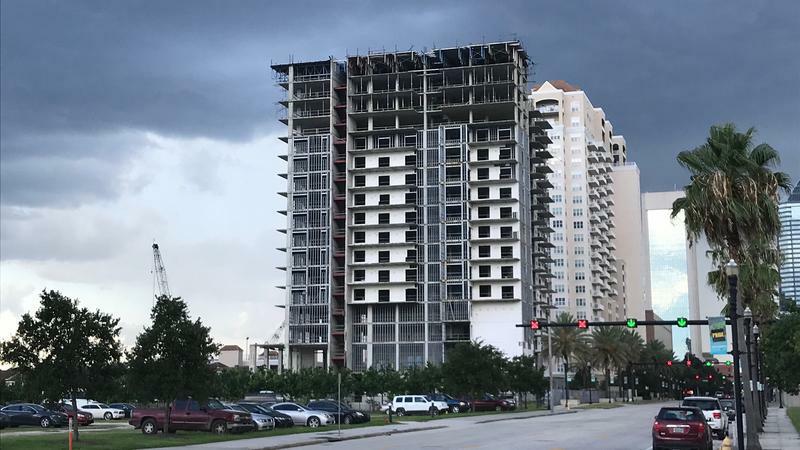 One of the most expensive public-private partnerships in downtown Jacksonville hasn’t restored historic buildings or turned vacant land into apartment towers. 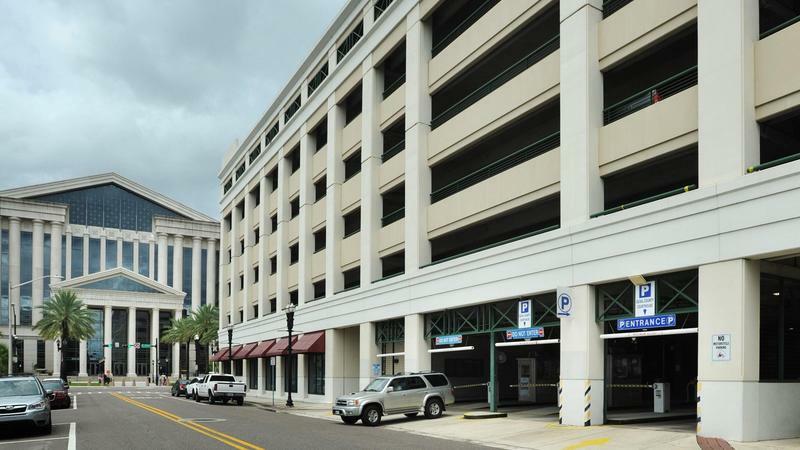 We’ve heard time and time again that Jacksonville’s downtown is really about to take off. But as Jacksonville Daily Record Editor Karen Mathis says, this time, it’s not a drill.